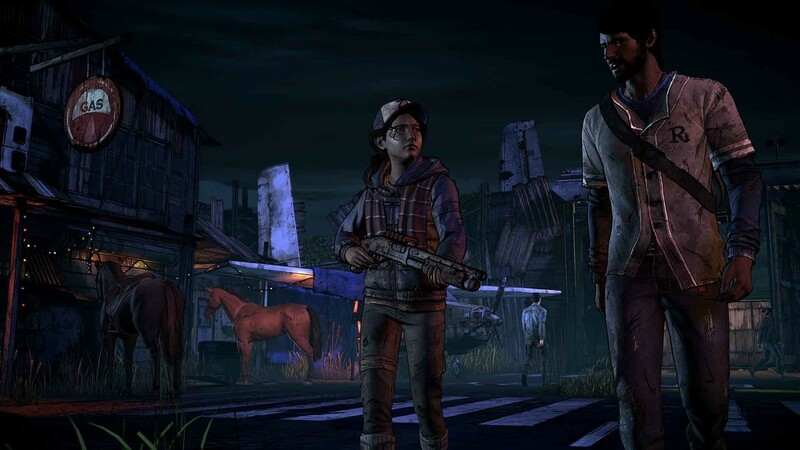 So you’ve played through Walking Dead: The Game and Walking Dead: The Game - Season 2, and maybe even checked out the spinoff miniseries The Walking Dead: Michonne. Now what? 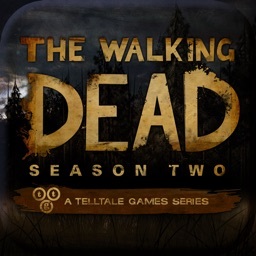 Well, the next natural step is to start playing season 3 of Telltale’s acclaimed video game adaptation of the “Walking Dead” zombie apocalypse comic book series. 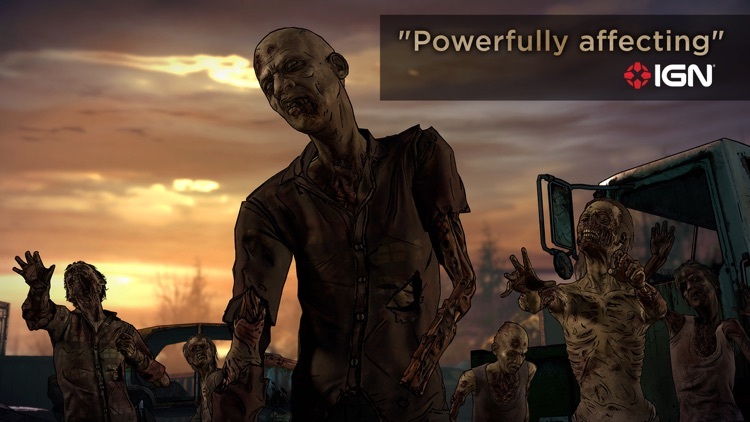 It’s called The Walking Dead: A New Frontier. Meet Javier. 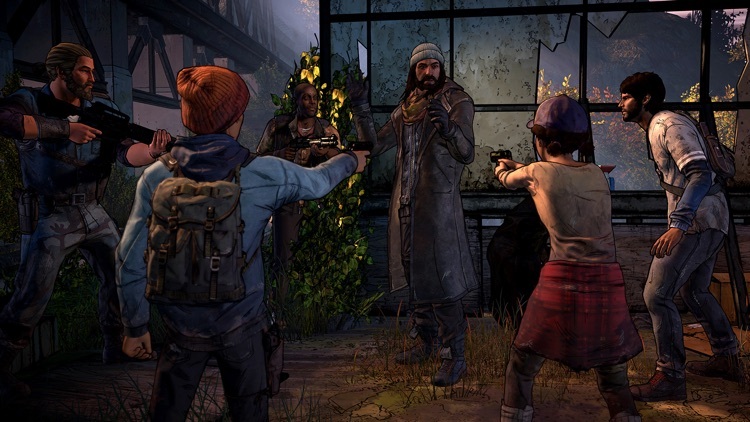 The Walking Dead: A New Frontier is set sometime after the “All Out War” arc of the comic books. It’s been a few years since the dawn of the zombie apocalypse, and the people who haven’t turned into the undead have turned into hardened survivors. 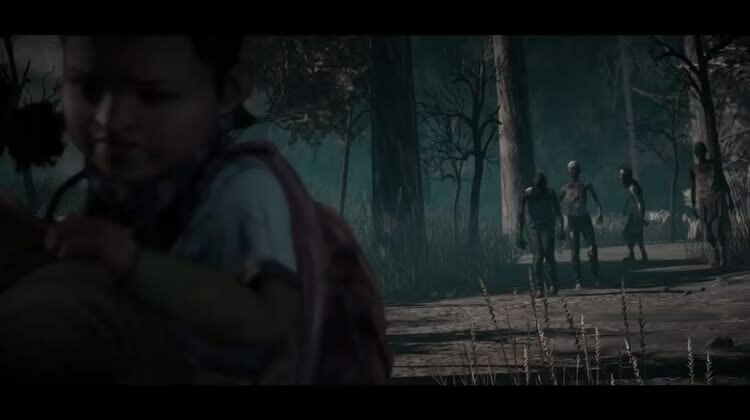 One of them is Javier, an all-new character who, along with a returning character, is one of the two playable characters in the game. 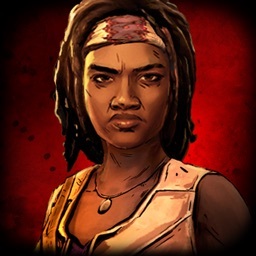 Reunite with Clementine. 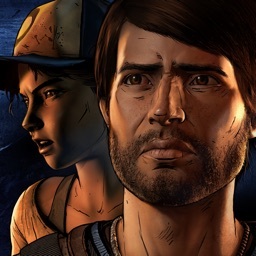 The other playable character is Clementine, the breakout character of the first two seasons. 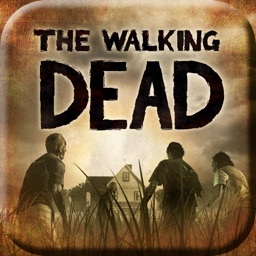 In The Walking Dead: A New Frontier, she’s in her early teens and in control of herself. 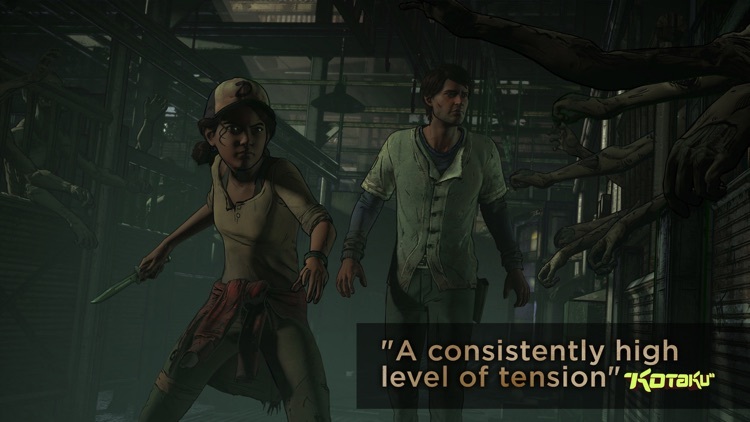 Clementine means business, so both the undead and the living better not mess with her. 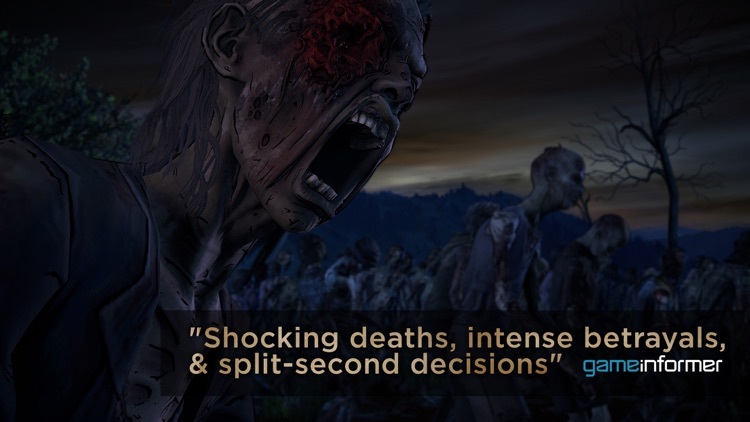 Like its predecessors — and like most of Telltale’s other titles, for that matter — The Walking Dead: A New Frontier is an episodic point-and-click graphic adventure game of choice and consequence. As such, it challenges you to make the right moves at crucial points in the game since every decision you come to will impact the later events and elements in the story. you’re a fan of the “Walking Dead” franchise. 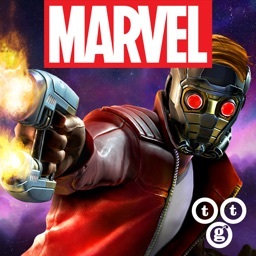 you enjoy games focused on interactive storytelling. you’re averse to gore and violence. you prefer games with instant gratification. 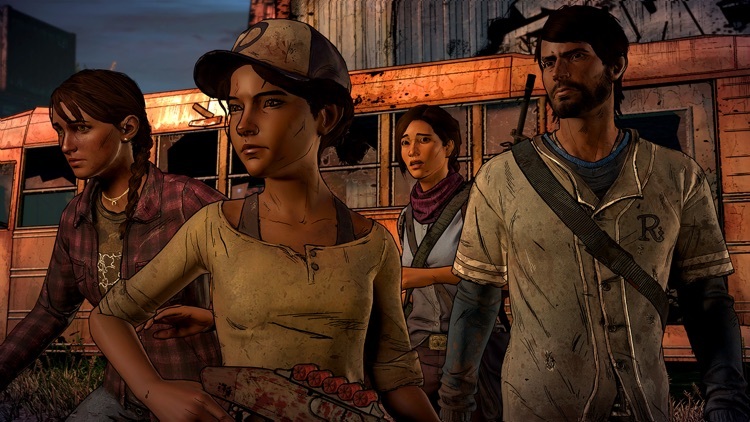 The Walking Dead: A New Frontier marks another victory for Telltale in terms of storytelling, character development, and graphics rendering. And it hardly matters whether you’ve played the first two seasons to enjoy this season or not. If you have, then you can load your saves from the previous seasons and expect to gain extra meaning out of the third season. 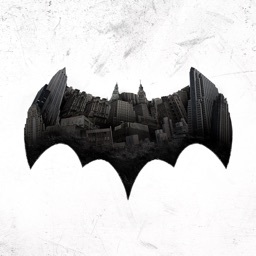 If not, then you’re in for a treat: a brand new story centered on a brand new character, essentially about the choices people make in times of great crisis.